Flying A Drone With Epson’s Moverio Glasses. FPV? 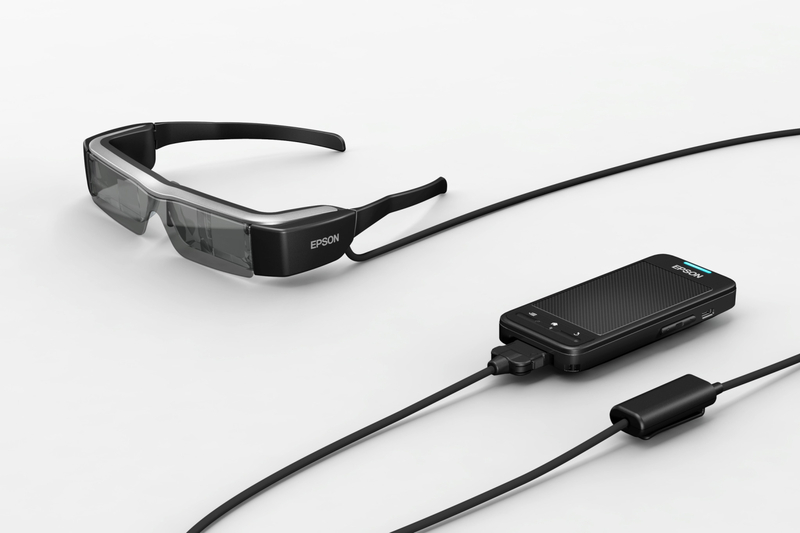 Home/Drone Technology, Drones, FPV/Flying A Drone With Epson’s Moverio Glasses. FPV? While Epson’s smart glasses division largely targets enterprise customers, you may be surprised by what’s been driving sales for the last four years. Eric Mizufuka, Epson product manager, has admitted that over the past four-year sales to drone pilots have outpaced sales to the enterprise. Mizufuka explained that translucent smart glasses let pilots see their drones and additional data, such as a live video feed from a drone’s on-board camera, simultaneously. This matters especially for drone photographers who want to line up their shots without looking down at a tablet or computer that might otherwise display that video feed. Erich von Bitonio’s comment about FPV flight being difficult is a bit disappointing, but I’m sure this limitation will eventually be overcome. It should be noted, this isn’t a limitation of just the Moverio glasses. Several augmented reality glasses have struggled with producing images large and bright enough to be viewed clearly outdoors, without sacrificing the translucency of their lenses that makes them useful for real-world tasks. This is also a challenge for the more established AR enterprise market, for people in industries like construction or telecom that do a lot of work outdoors. So with the current limitations, what are the glasses good for? You can expect information overload, and improved interactivity. “We expect to see features like head-tracking camera control and a more detailed heads-up display (showing everything from telemetry data for the platform to the speed of an object that the pilot is tracking) integrated into systems like the Avegant Glyph or Hololens,” Perry said. With the combined Epson/DJI development available for public consumption, we’ve already got more apps in the works. Apparently, there is even a game. Another application in third-party development, Mizufuka said: At least one game, challenging pilots to fly their drones through virtual rings displayed on the glasses. By Sam Estrin|2017-08-31T15:25:00+00:00June 18th, 2015|Drone Technology, Drones, FPV|Comments Off on Flying A Drone With Epson’s Moverio Glasses. FPV?